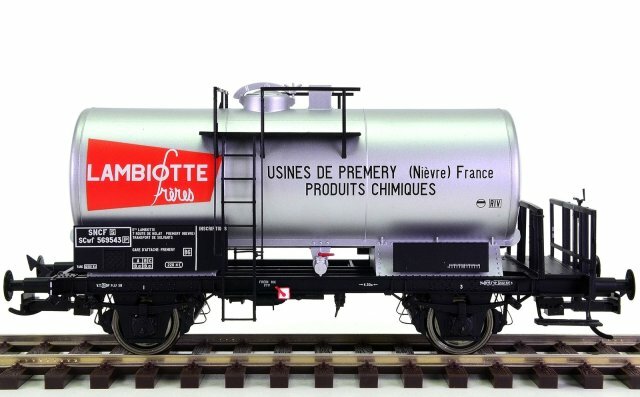 This crowdfunding campaign is launched to support the company CHREZO for the first industrial reproduction in 1 :43.5 scale of a SNCF steam locomotive, in an affordable price range (see below). We hope to seduce new enthusiasts for this scale by a cheap and popular model: who does not know the SNCF 140C locomotives? Its simple design and legendary robustness earned it the honor of being among the last steam locomotives operated in France. The 140C287 thus pulled the last steam goods train on 24 September 1975 between Troyes and Sainte-Colombe-sur-Seine! For the same reasons, there are 8 preserved samples today, including 1 staticaly presented in original "Chemin de fer de l'Etat" livery at the Cité du Train in Mulhouse. Better yet: 4 of them are still operated, in the hands of associations and enthusiasts: this machine is therefore part of the Living Heritage! 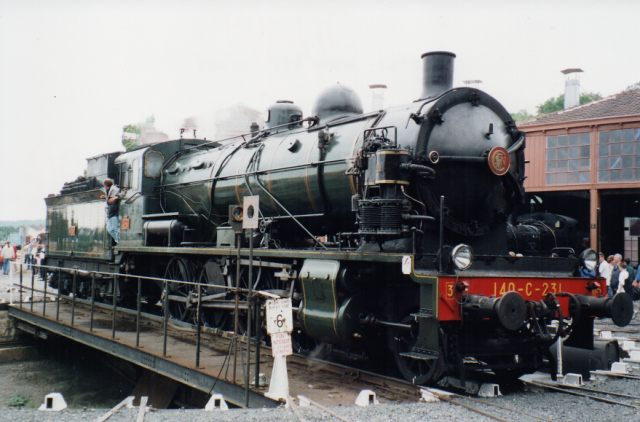 The Famous N° 314 is owned by AJECTA Association and seen here in Provins shed in september 2000. 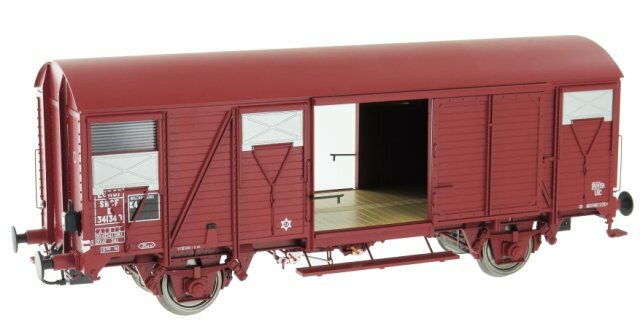 More recently, from 2006, the austrian firm Liliput (Bachmann group) proposed a reproduction in "of the day" standards, running flawlessly but who failed to find his fans .. In 7mm scale? 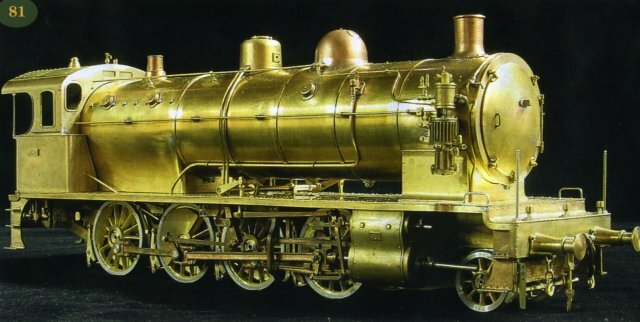 There are two Fine Scale high quality brass reproductions which remain an inaccessible Grail for many modellers: the kit proposed by the craftman Kit Zero (about fifty models produced from 2003, see picture below) and the versions made in 2006 by the Swiss firm Lemaco, in confidential quantities too . In Coarse Scale, note the existence of the "Atelier du Chateau d' 0" kit, especially distributed by the SNCF official railway newspaper "La vie du Rail", and more recently the Tin-Plate model manufactured by the Czech firm Merkur. Finally, the Swiss firm Aster offers a nice live steam version on a 1/32 scale. - the price of high-fidelity brass fabrications that are often put forward in magazines or forums. - their retail price is the annual budget that most of customers can spend in railway modelling . - their electronic equipment is not an option and it runs better with some DCC control units than with other brands... While many fans want only a showcase model or to stay in analogic operating . The missing of a entry level SNCF locomotive, is felt in the small world of French Zero gauge, which stays around 1500 fans and struggles to attract new amateurs. Our ambition is to propose this attractive model so, why not, to create vocations... what sould benefit to all modellers and actors of this gauge. We wish to create a break model regarding all this, available for 800 € retail price including VAT. Following the example of British market firms (Dapol, Minerva and Heljan), we want to reduce the purchase price of this model by allowing the amateur to purchase separatly the electronic equipment of his choice and mount it easily with a standard plug-in. The basic version will be analogic 12V CC and all prices mentioned on this site refer to it. DCC decoders and DCC Sound decoders, easy to install and plug-in by the modeller, will also be available as an option at the time of commercialization (price to be determined and not included on this website offer). The model will be designed to scale 1 / 43.5, in order to satisfy the greatest number of french fans. Let us bet that some British modellers will also be tempted by this locomotive with simple lines and which a large number was built on their country during and after the World War 1! We also hope that German, Swiss and continental modelers who practice 1:45 scale will be seduced by the compact proportions and reduced size of this model. - The model will consist of approximately 450 pieces. - Die-cast zamak chassis and decking. - Die-cast wheels with burnished steel rings. - Boiler, cab, tender frame and shell made of injected plastic. - Moulded metal rods with respect to the thickness. - Powerful 12V DC motor with flywheel and invisible gear box (housed in boiler and firebox). - Reversing headlighting (white only) by LED. - 2 Smoke box doors types: flat or Y-holder according to the versions. 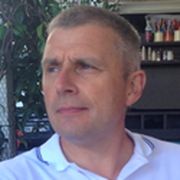 - North or Lemaître exhaust chimney types according to the versions. - 18 m3 bogies tender . We will not reproduce variants equipped with Prussian 20 m3 or german 34 m3 tenders from the 150X. - Easy disconnection of the machine and tender (mechanically and electrically). - Photoetched parts (guard-catenary protection grid, running numbers plates, etc.). - Screw standard couplings on the front buffering beam of the locomotive and the rear beam of the tender. - SNCF standard sprung buffers. - Lenz hook optional for the tender provided. - Socket for decoder and place for loudspeaker in the tender allowing a fast DCC fitting. - Overall length: 440 mm. - Should run on R1 Lenz (914mm) radius curves. - 4 liveries are planed: 2 West region, 2 East region (to be confirmed). - spare parts stocks for after-sales management. Regarding the supply of optional electronic equipment (DCC and DCC-sound), negotiations are in progress with the main European providers in the market. The design will begin on October 2018 and drawings will be finalized by January 2019. We will then present our customers with 3D prints of the major pieces. The tools machining will begin after the 3D drawings correction and the discuss which will result from it, probably after the Chinese New Year 2019. The first injected part should be visible in early April, and the first prototype assembled would be visible in May 2019. In June, the decorated samples will be submitted for validation. Production should begin in July 2019 and last two months. The final inspection would take place in September 2019, container shipping in October. 5 weeks boat, plus 15 days of various paperwork and customs duties. This optimistic scenario allows us to consider a delivery for Rail Expo 2019 or Meursault exhibition ... to be confirmed! This ambitious project requires a substantial start-up budget and the support of amateurs is requested to be able to launch it. The contribution money collected on Ulule will complete the investement capacity of the company CHREZO SARL to finance the design studies and the tools machinering. An incentive pricing policy has been put in place, in order to reward the soonest supporters: thus the amateur who will pay 600 € or more during the crowdfunding campaign will receive free his model at the end of availability time (plus delivery fee), instead of 800 € including VAT retail price. The manufacturing of this model is now confirmed, because the goal of 70 orders has been reached on september, 18th. Payment methods are PayPal, CB and checks in Euros (for those who really can not do otherwise ...). Model railways fans can continue to contribute to the project under the same conditions, until october, 20th. From october 21th, pre-order price will grow to 700€. CHREZO SARL is registered under the number 802 379 958 in the Niort's trading board. Since 2015, it is specialized in Internet sales of rolling stock exclusively dedicated to the Zero gauge "Fine Scale", in a spirit of accessibility in terms of price. UIC Standard Good closed van, in partnership with Lenz company. 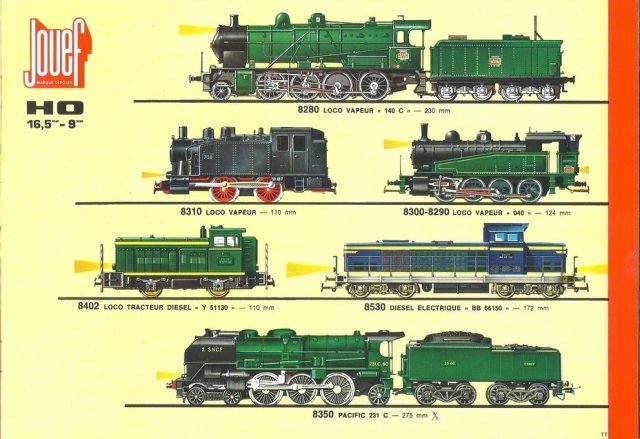 We want now to engage a little more in the development of this scale by producing a model specifically dedicated to the French market, and more precisely a steam locomotive.